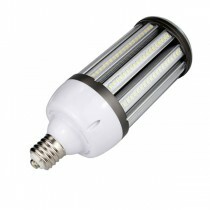 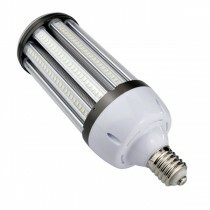 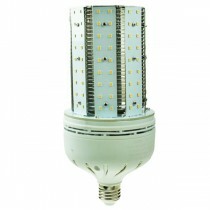 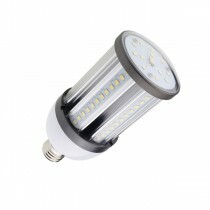 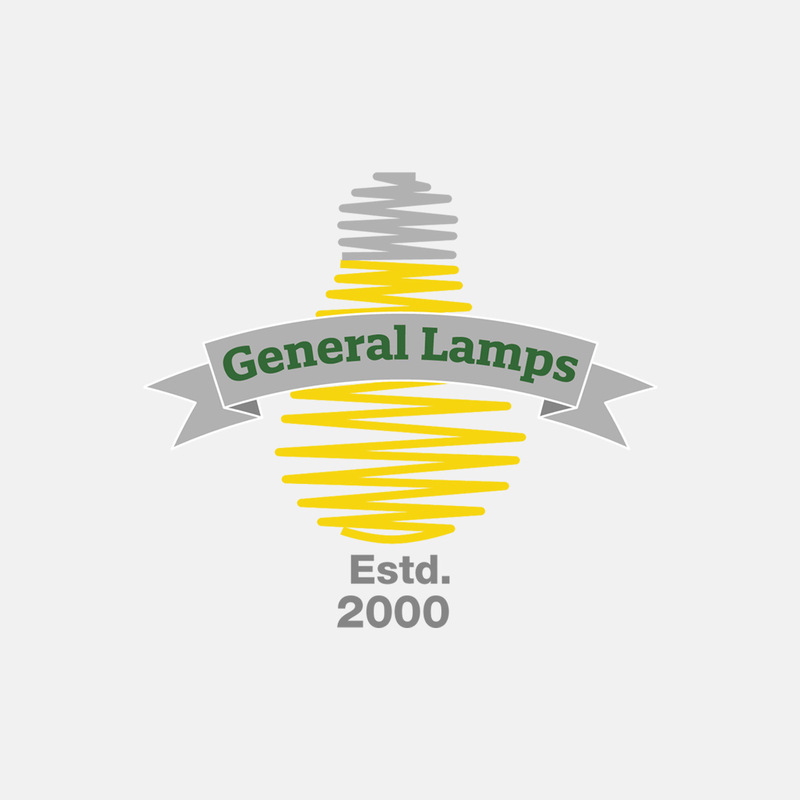 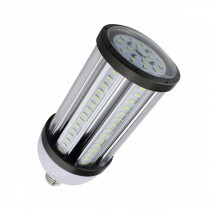 LED Corn Lights offer an affordable energy saving LED solution if you are looking to replace High Pressure Sodium SON , Metal Halide, or high wattage incandescent GLS lamps. 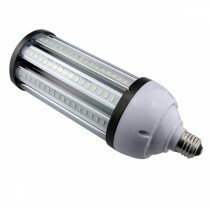 Our LED Corn Lights feature an integral cooling fan system, this keeps the LED’s operating at their optimum temperature maximising, output and useful life. 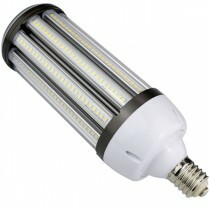 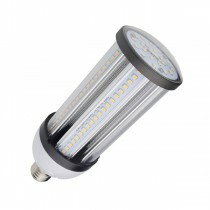 Please note LED Corn Lights operate directly from the mains and don’t require any additional control gear. 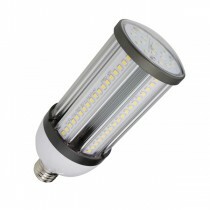 If you are upgrading Metal Halide, or High Pressure Sodium lighting to LED Corn Lights, the ballast and Ignitor combination will have to be bypassed.